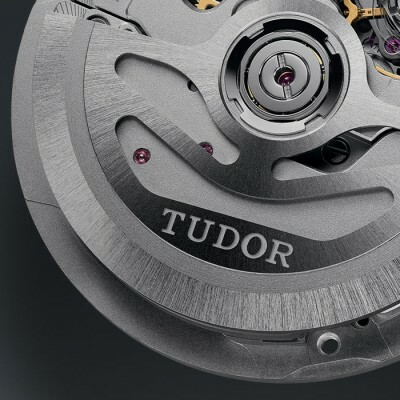 Tudor is a combination of precision and technique. 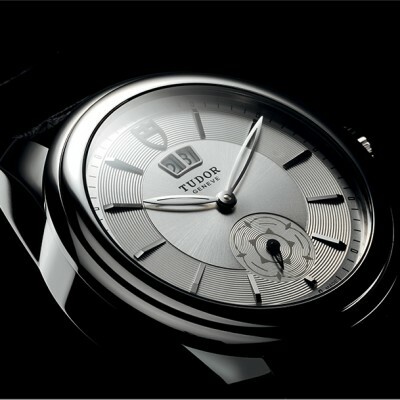 Born of an intuition of Hans Wilsdorf in the 1920s, it is characterised by reliability and style. Wilsdorf’s idea was to make timepieces that would enjoy the same trust as Rolex watches, but which could be sold at a lower price. 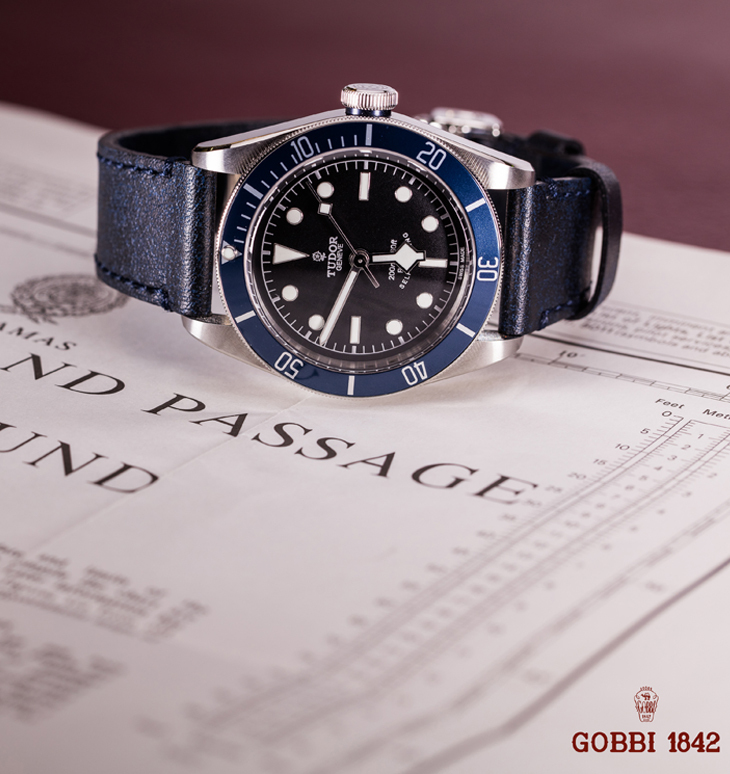 From this derives the excellent quality/price ratio of Tudor watches, a brand now completely independent of Rolex, with modern and innovative collections, but which does not disdain the recovery and reproduction of old models that have made history. Every attention is paid to the tiniest detail, and Tudor watches must pass many quality controls in the continual search for perfection.